← WHEN IS ‘GOOD ENOUGH’, GOOD ENOUGH? 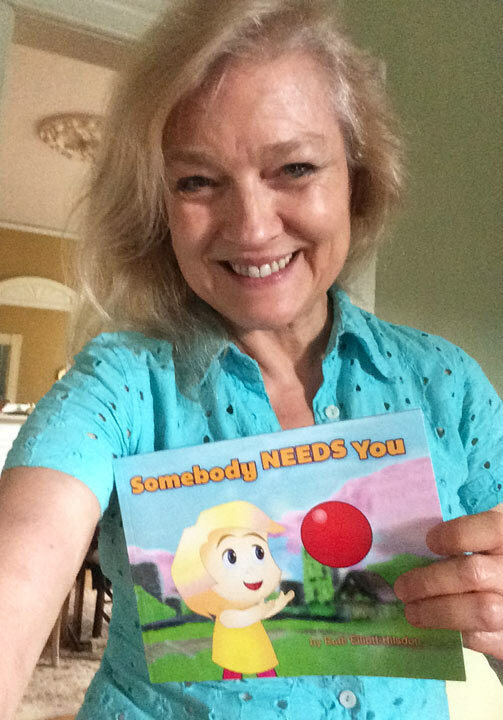 My animated short is now a CHILDREN’S BOOK! 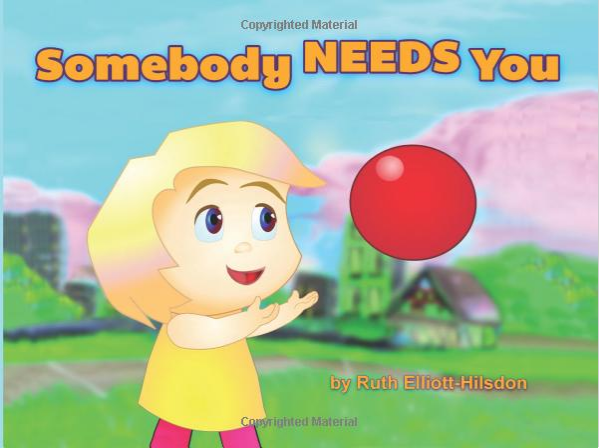 SOMEBODY NEEDS YOU has a powerful message that shows kids the character traits of caring and empathy for others! Kids need to learn to be helpful. Help them learn to pay attention. BUY A COPY OF MY BOOK. Your children will praise you. Your grandchildren will THANK YOU. Kids will read the book and learn EMPATHY. World PEACE will get a little closer. PS – HERE’S where to get my book!